Lawn & Garden -- Your yard is an important extension of your home and with today's busy schedules, low maintenance care is key. Let Belmont help with lawn and garden essentials so you can get your weekend back. At Belmont, we can help you with the right advice and the right products to ensure you get the results you are looking for. 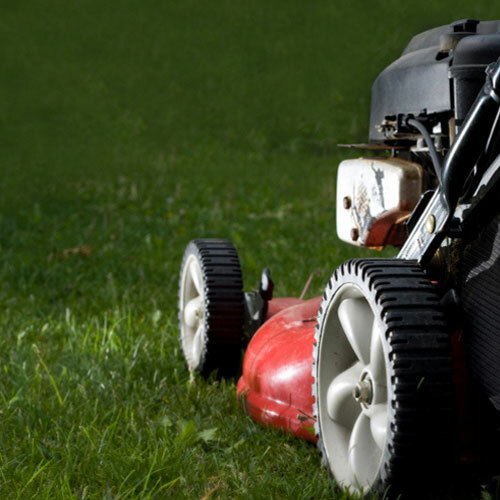 Keeping your lawn lush, green and weed free is high on everyone's to do list and can be accomplished with the right lawn equipment. You'll find everything you need to cultivate a healthy lawn from the roots up at Ace. Considering starting a garden? Having a garden can help beautify your yard with colorful flowers and plants. You can also save on the grocery bill by growing your own fruits and vegetables. Having the right supplies can make planting, pruning and weeding easier and more efficient. For more helpful information, visit our lawn & garden advice section in Projects and Solutions. Here you'll find all the information you need to keep your lawn and garden green and growing.